When logging in to HireForms, remember that all usernames and passwords are case-sensitive. HireForms = Sub or main domain? Before changing your information on an already submitted form on HireForms, please contact your HR department concerning the changes before resubmitting forms. My form is not complete but HireForms says that I can submit it. What should I do? If you know your username, HireForms can reset your password for you. 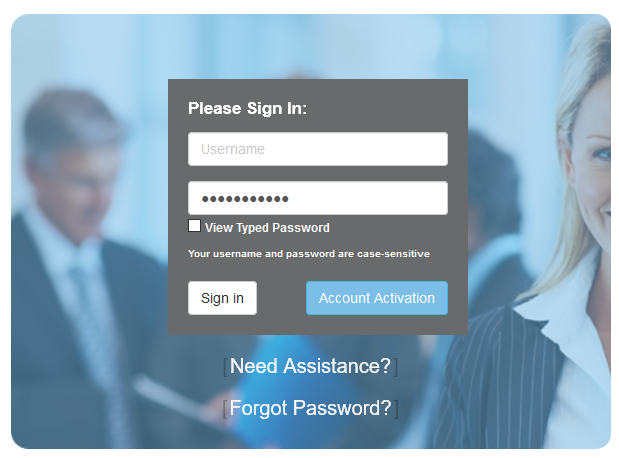 Visit the "Forgot Password" Page and answer your security question. If you answer correctly, HireForms will give you a new password to login. After logging in, you can change the password to whatever you like. When logging in to HireForms, remember that the usernames and passwords are case-sensitive. 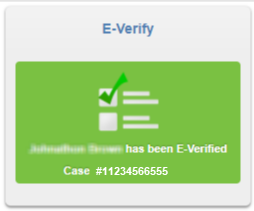 For example, if your username is 'JohnDoe', you must enter the exact letters as 'JohnDoe'. Typing 'johndoe' will not work. Your password works the same way. You can also use the "View Typed Password" checkbox to display the password.